"I got the Wysiwash System and within 2 uses the odor is completely gone." To get your turf smelling clean and fresh, all you need is the Wysiwash Sanitizing System. 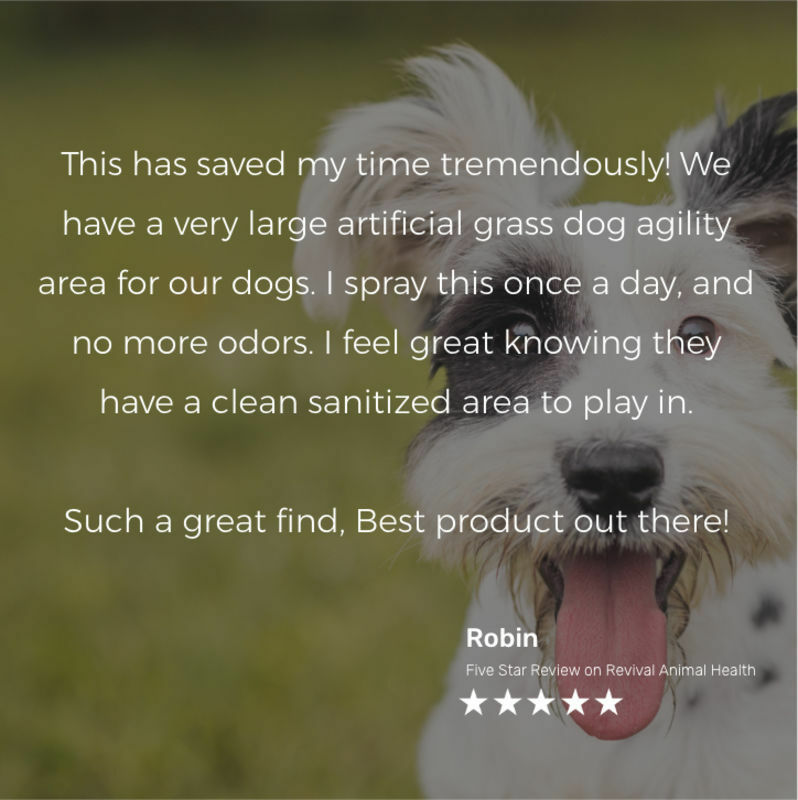 Wysiwash is a powerful, eco-friendly deodorizer that removes the smells left behind by pet urine and feces on artificial grass in just one step. Enjoy your yard again! In just minutes, you can spray down your entire yard with Wysiwash. 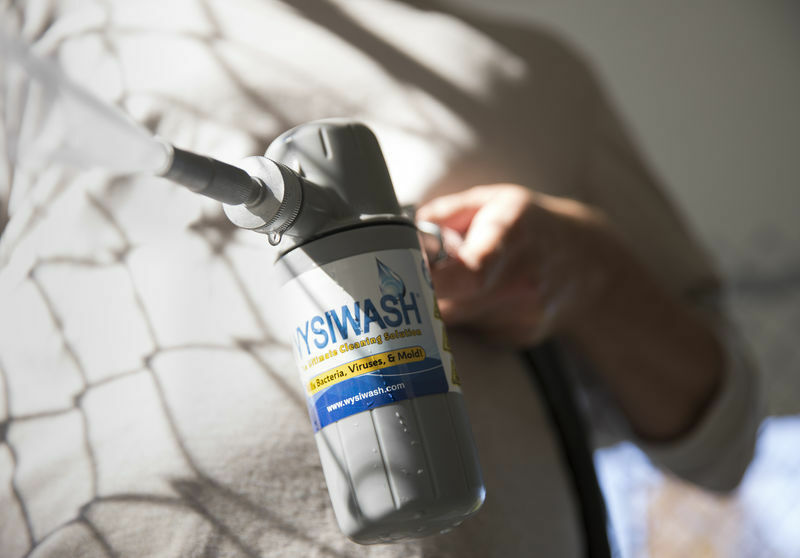 Wysiwash will kill the odor causing bacteria, stopping the smell at the source. This is your turf, enjoy it. Other turf deodorizers require you to saturate the turf to be effective, wasting water. With Wysiwash, all you have to do is hose down with Wysiwash your turf and the smell is gone. No need to rinse or pre-wet, saving water and cutting your utility bill. 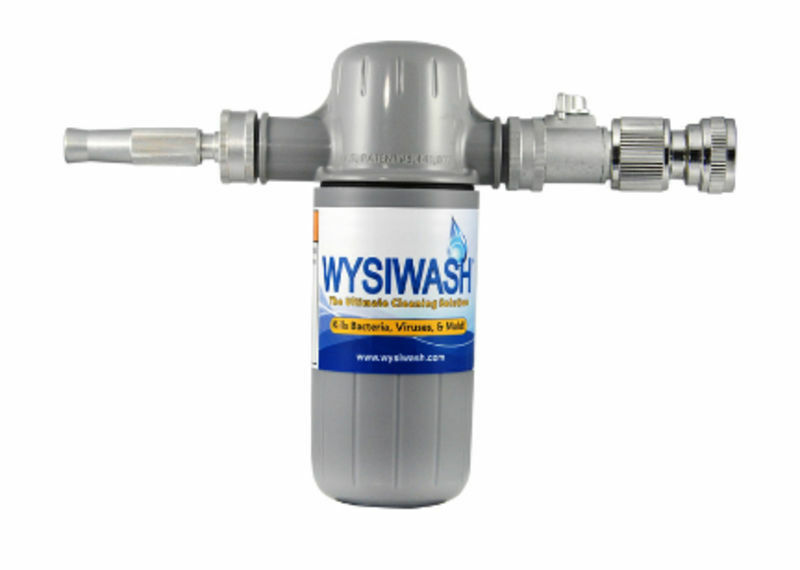 Not only is Wysiwash safe and easy to use, Wyiswash's concentrated formula offers incredible value. Compare to other turf cleaners and see the savings. Wysiwash is eco-friendly and safe to use around children and pets. It is biodegradable and won't damage your trees or plants. Use it on concrete to eliminate mold and algae, as well as pet odors. Enzyme based deodorized are susceptible to a variety of environmental factors that reduce their effectiveness. Wysiwash effectively eliminates odor no matter what the weather is like. This product is absolutely amazing! We have been looking for a product to keep our turf clean and to take the smell away. This product is a dream come true! It works perfectly. There is zero smell! I wish we would have found it 2 years ago. The system is super easy to use and the product goes a long way. Hands down- worth every penny! By killing the disease-causing pathogens in pet waste, Wysiwash also prevents the spread of disease among the animal population. Effective against parvovirus, Wysiwash is a must-have for those with multiple pets. Excellent! Good investment. I just installed artificial grass in my yards. Dogs have access to both. Wysiwash was recommended to maintain and sanitize. I thought it was pricey at first. I tried other products, but quickly did the math and Wysiwash worked, and the cost was less than other products. 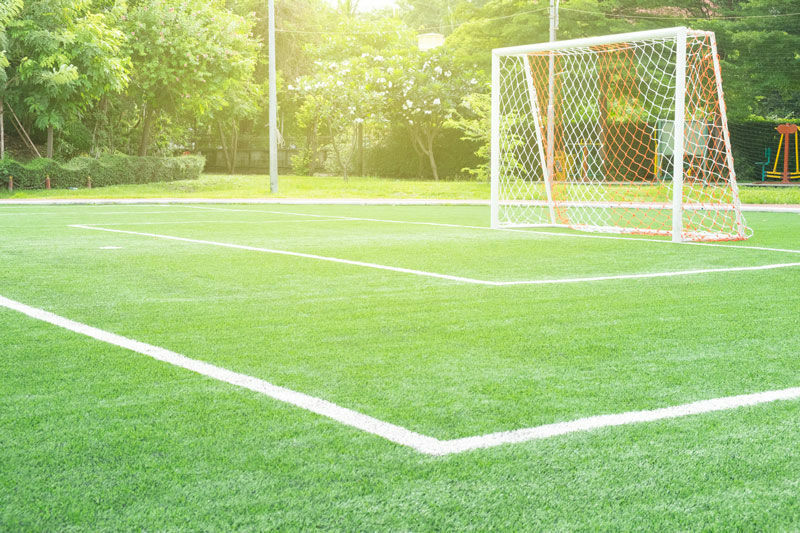 Start using Wysiwash, so you can start enjoying your yard again.